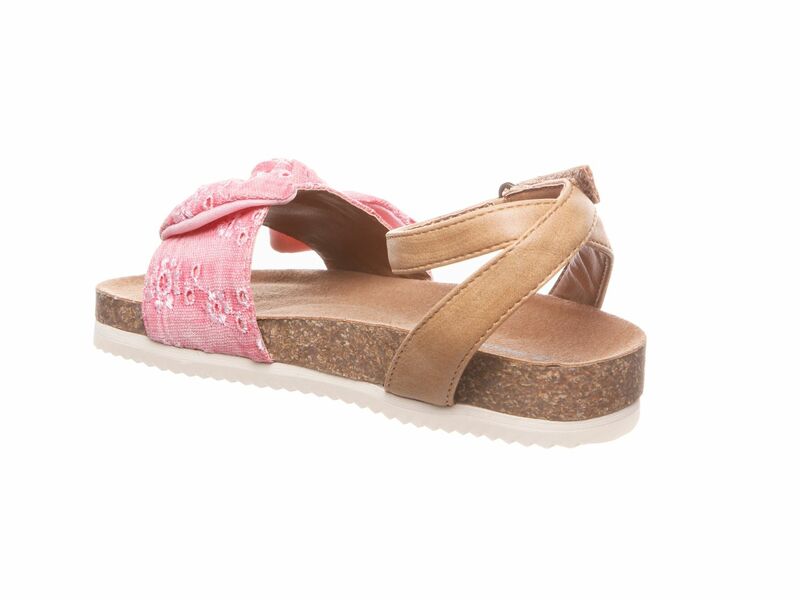 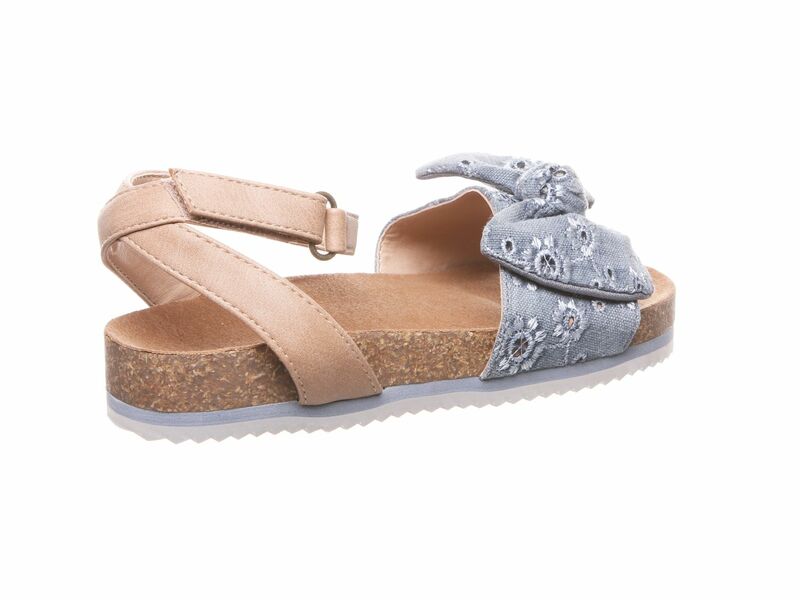 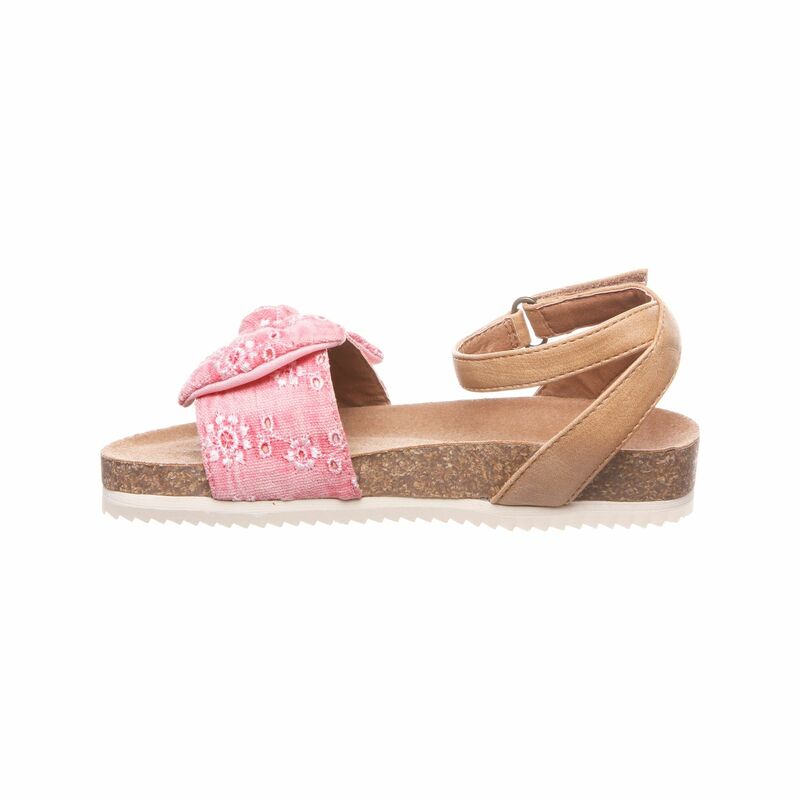 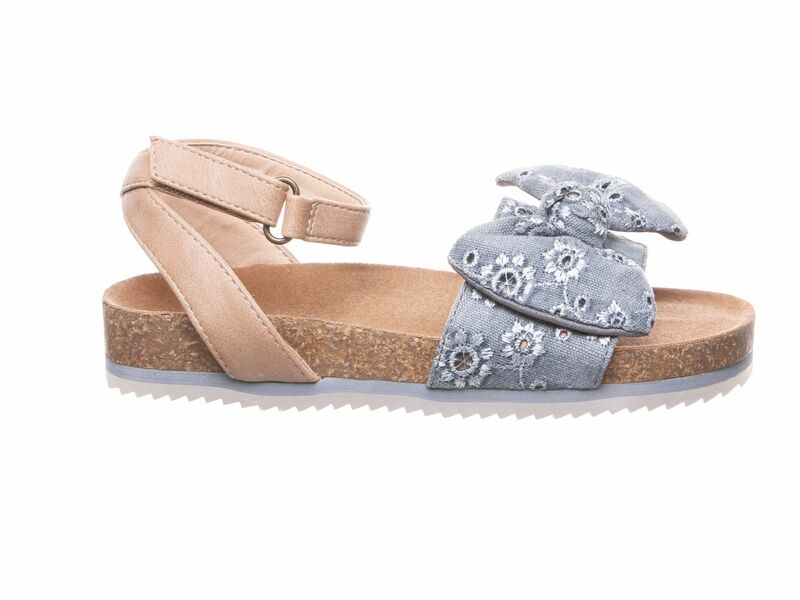 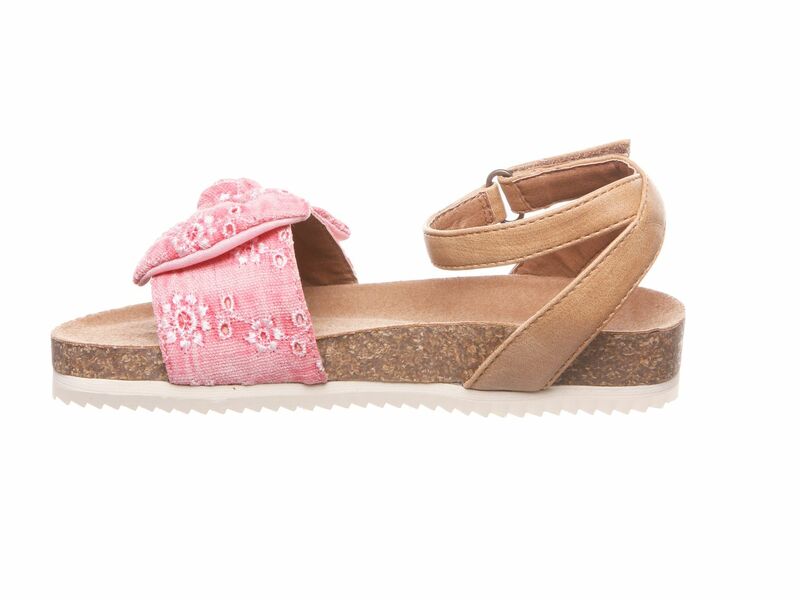 Bearpaw Genesis Girl's Slide Sandal. 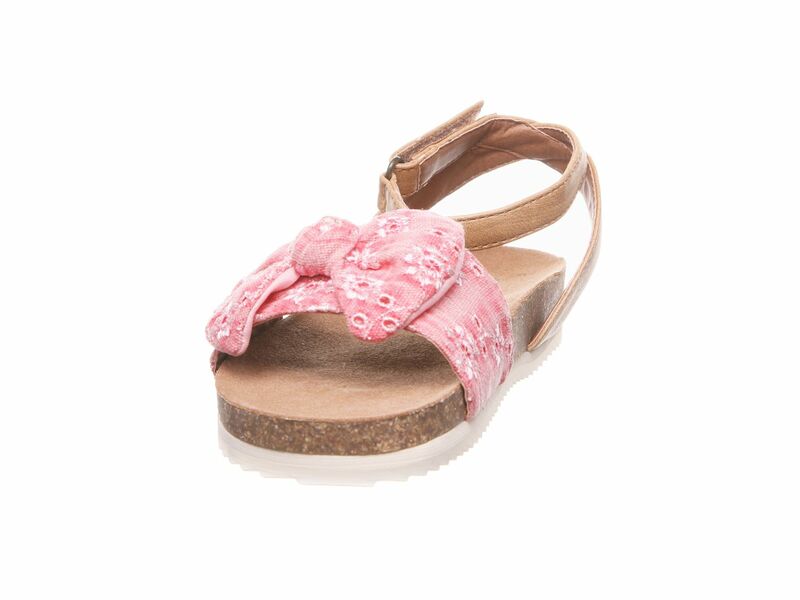 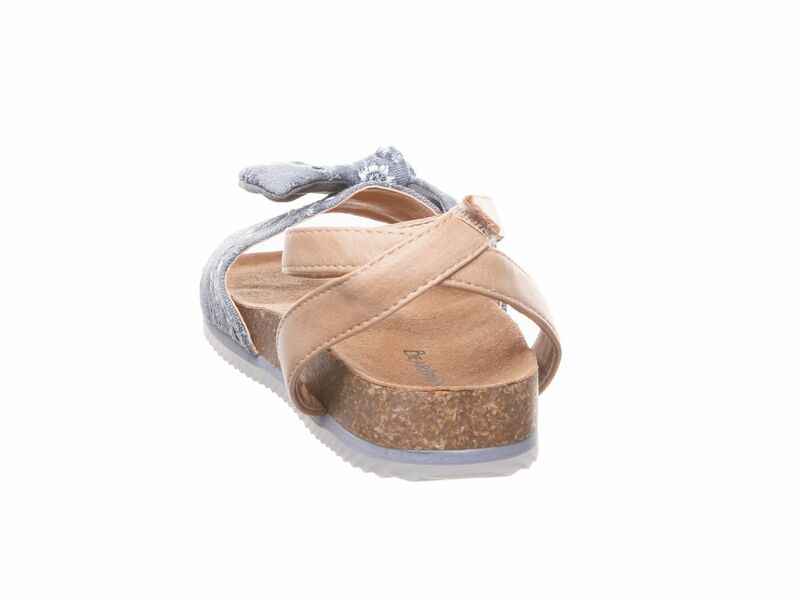 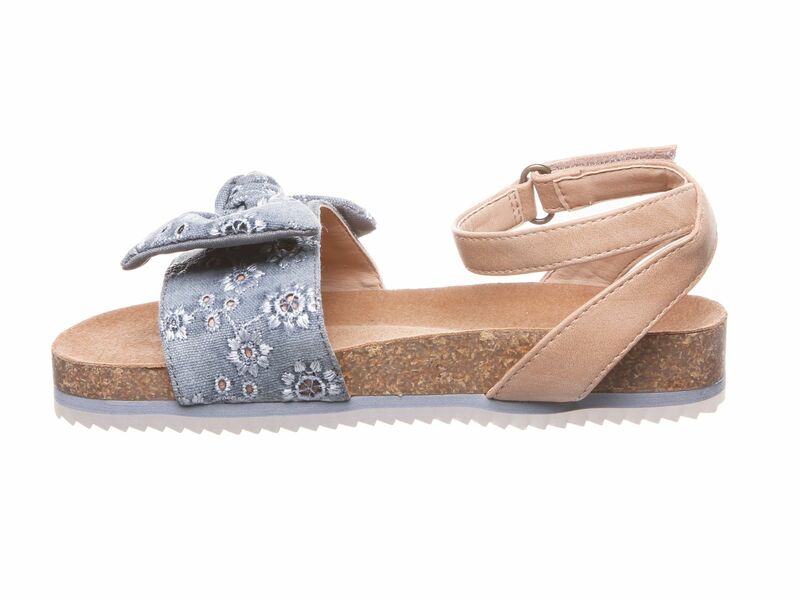 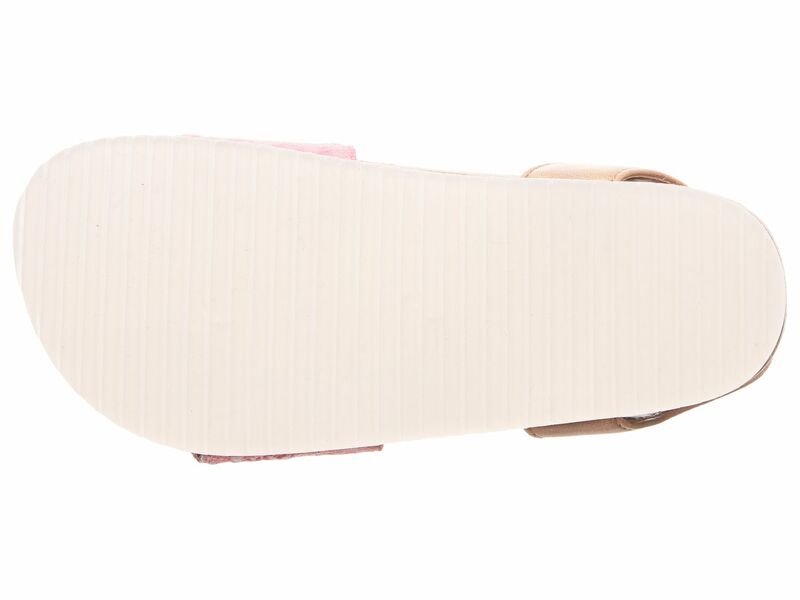 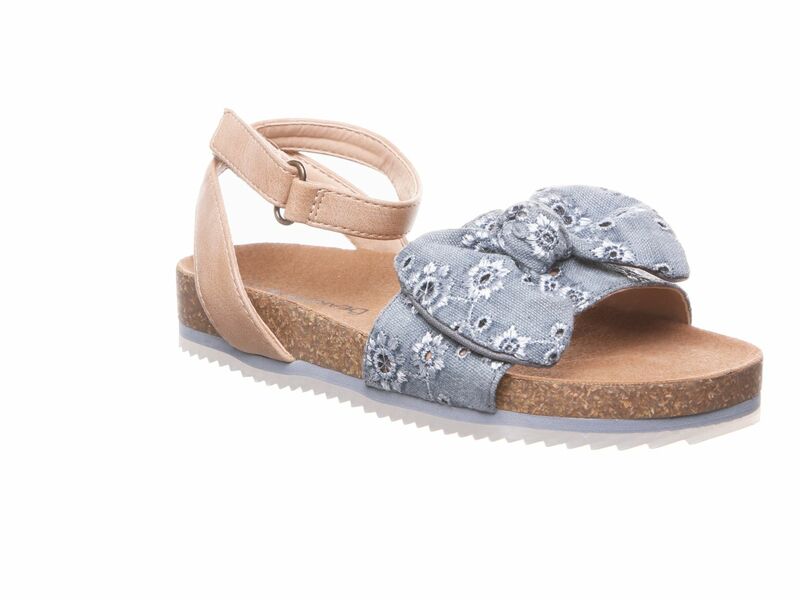 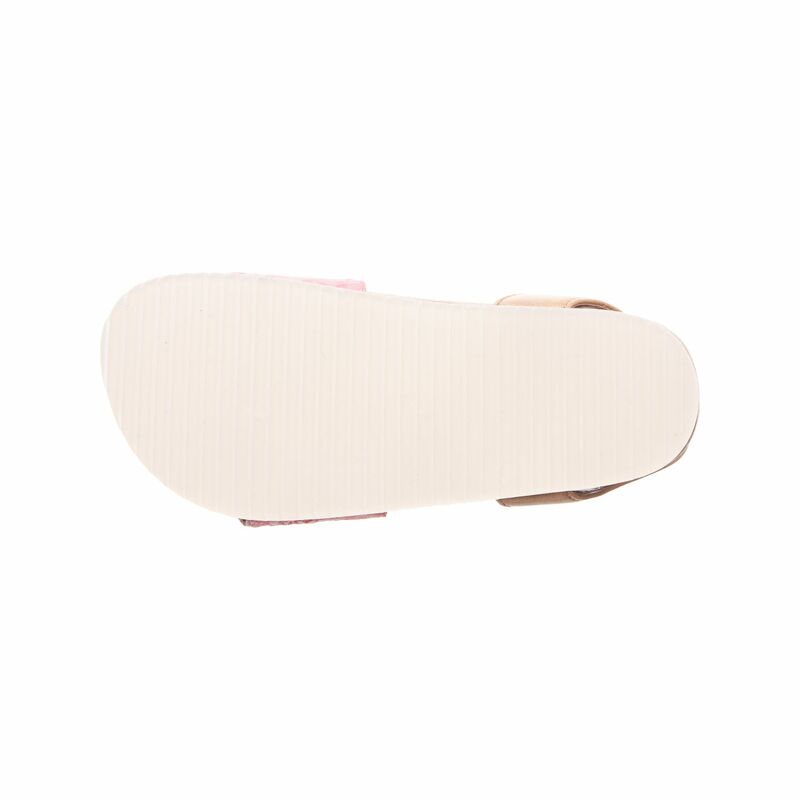 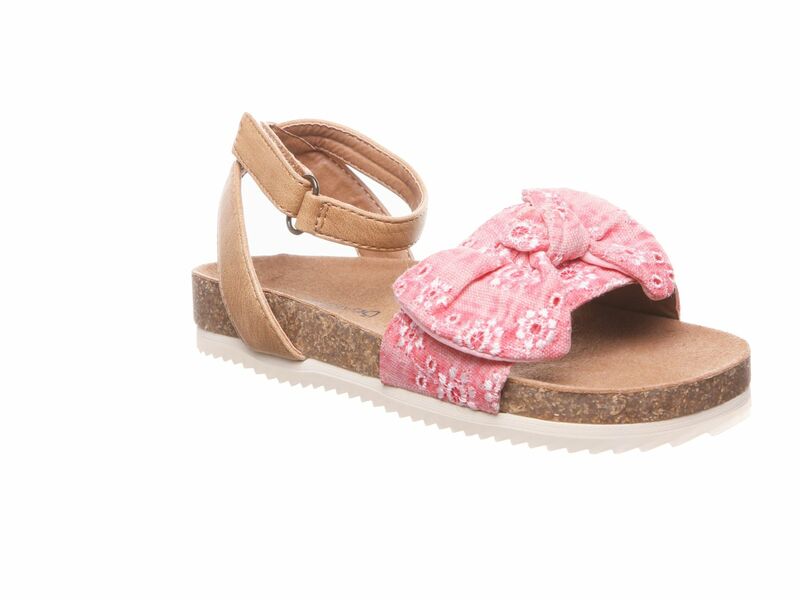 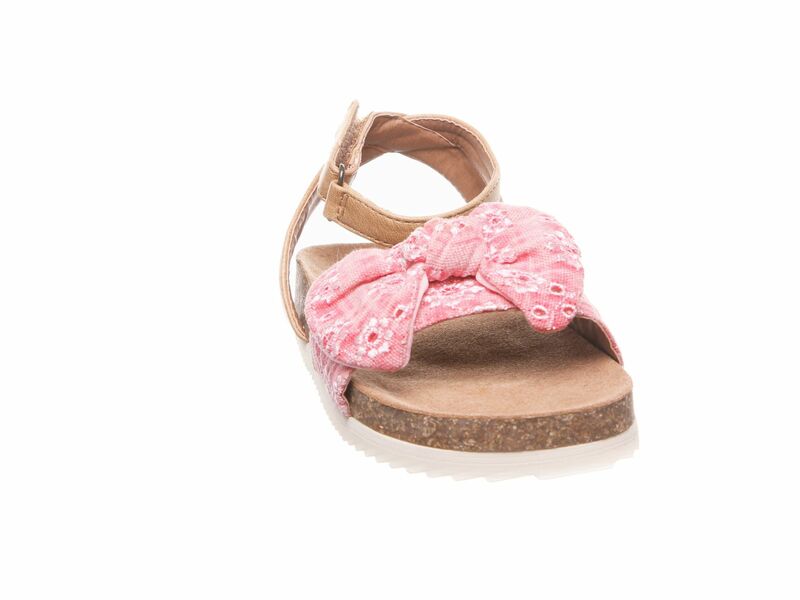 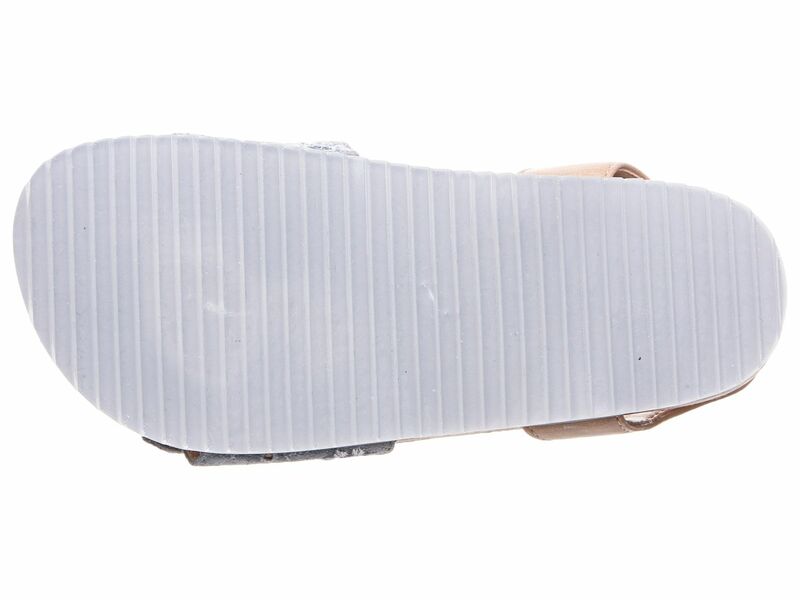 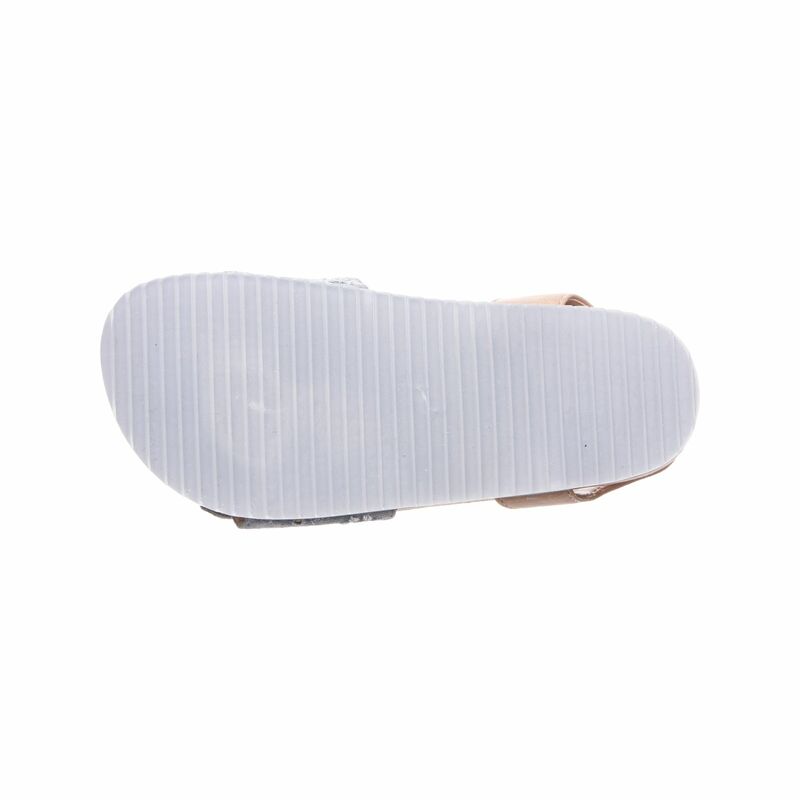 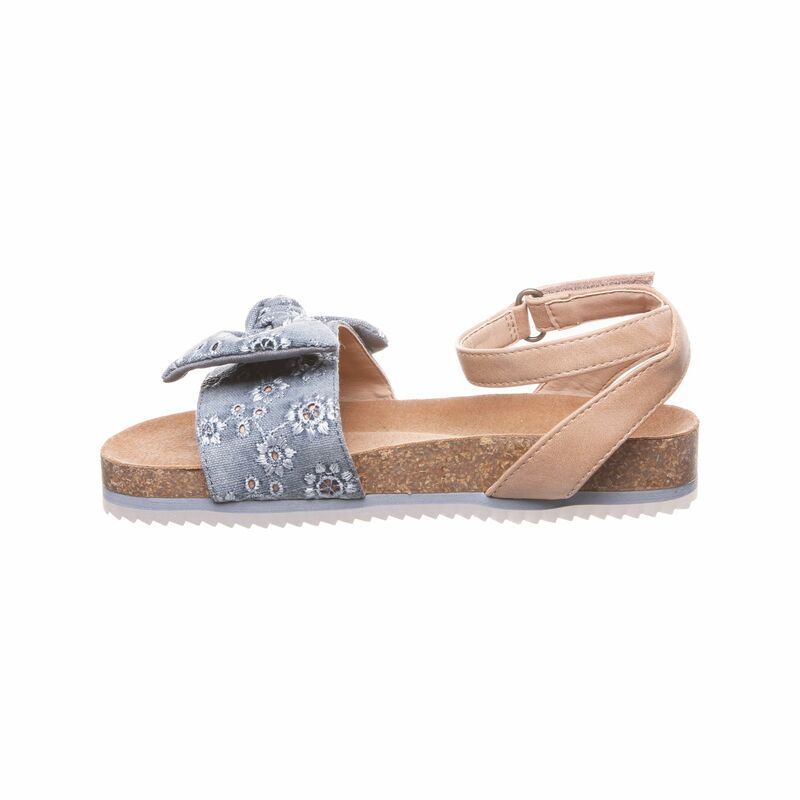 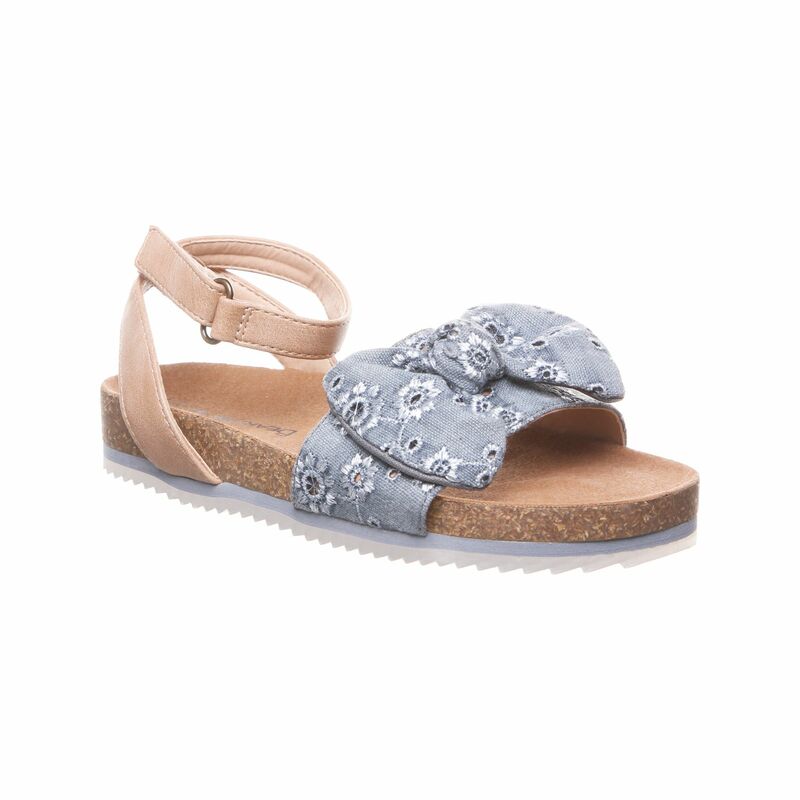 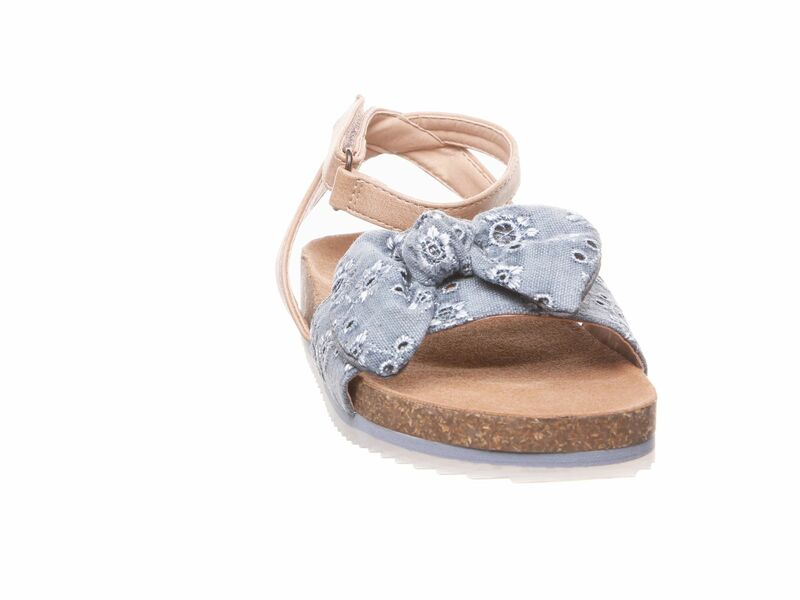 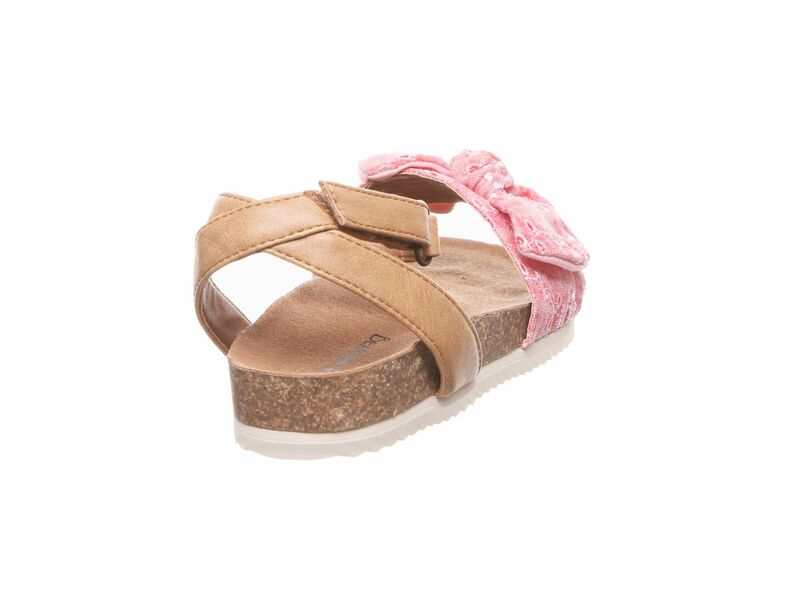 Eyelet canvas knotted to form a cute bow details the forefoot of this cute, breezy style. 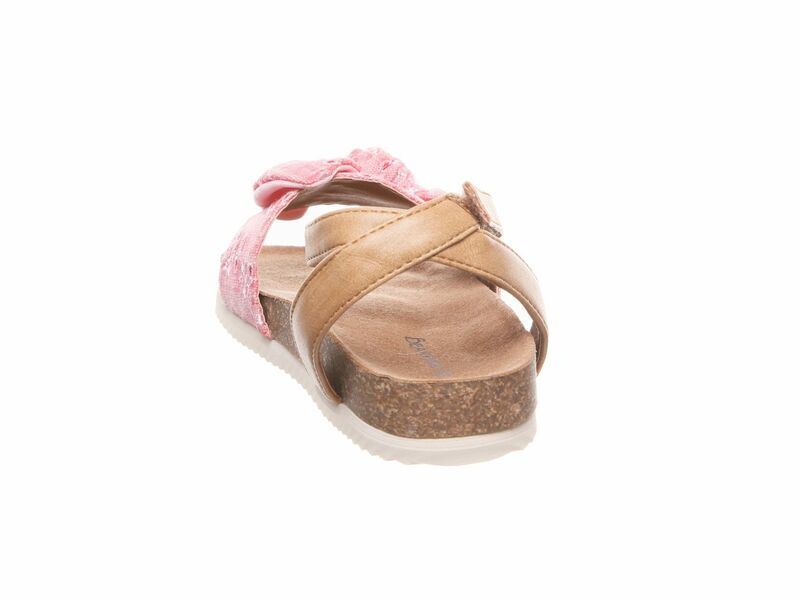 Youth sizes.